Get ready to take a fun journey with Apple’s latest App of the Week. 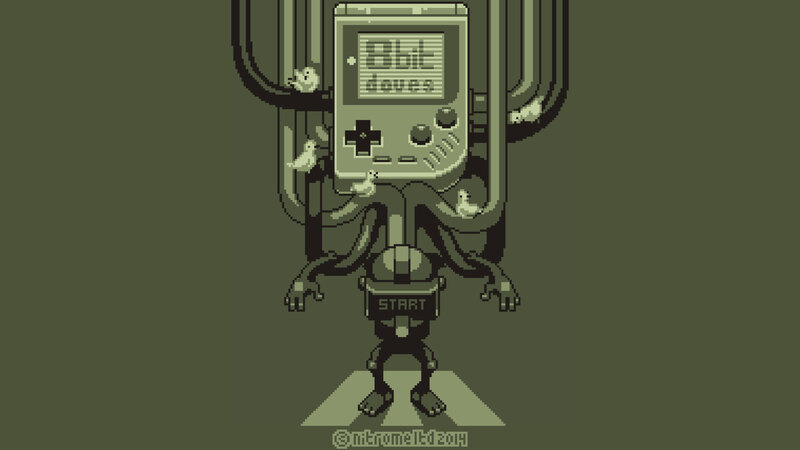 For the next seven days, Nitrome’s 8bit Doves can be downloaded for free. It’s usually $2.99. 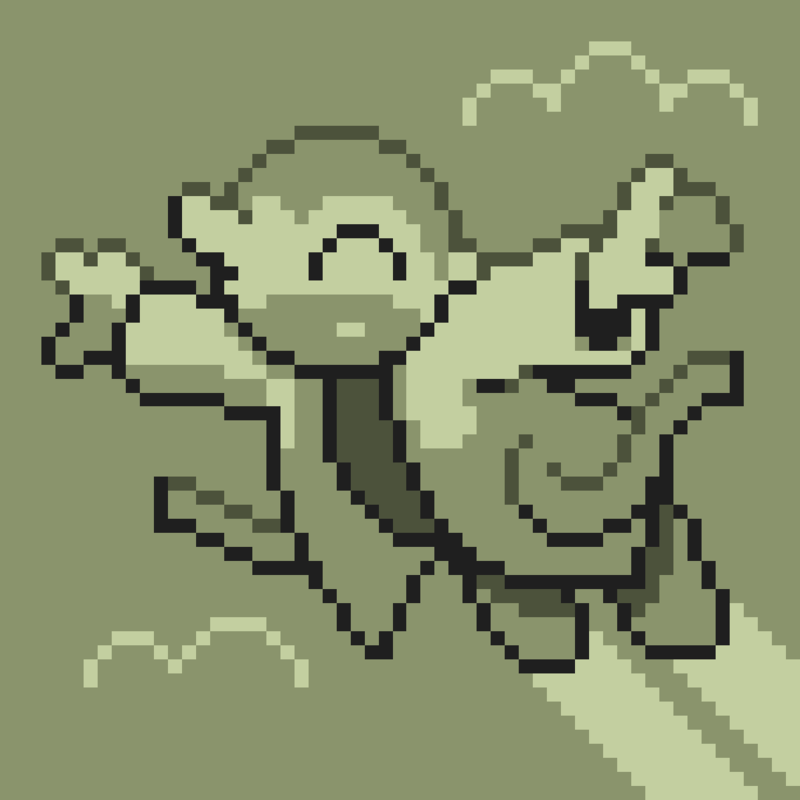 Originally landing back in August, the game is rendered in a Game Boy-like 8-bit pixel art style. Gamers are trapped in a virtual reality world powered by an ancient handheld device. 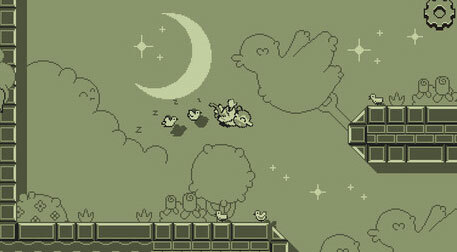 You’ll keep dreaming in a pixel world and will need help from the titular doves to fly to the exit of each level. You’ll just be using two buttons as you navigate the dream worlds. The two-button gameplay used to fly and steer is a lot of fun, especially when dealing with the walls and other obstacles in the game. And with a recent update, the game received optimization for the larger and higher resolution handsets of the iPhone 6 and iPhone 6 Plus along with character animation improvement. The graphics looks fantastic on my iPhone 6 Plus. The game is universal and designed for the iPhone/iPod touch and iPad/iPad mini. 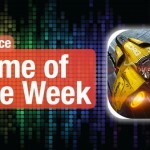 Unlike other past App of the Week selections from Apple, there are no in-app purchases to speak of in the game. 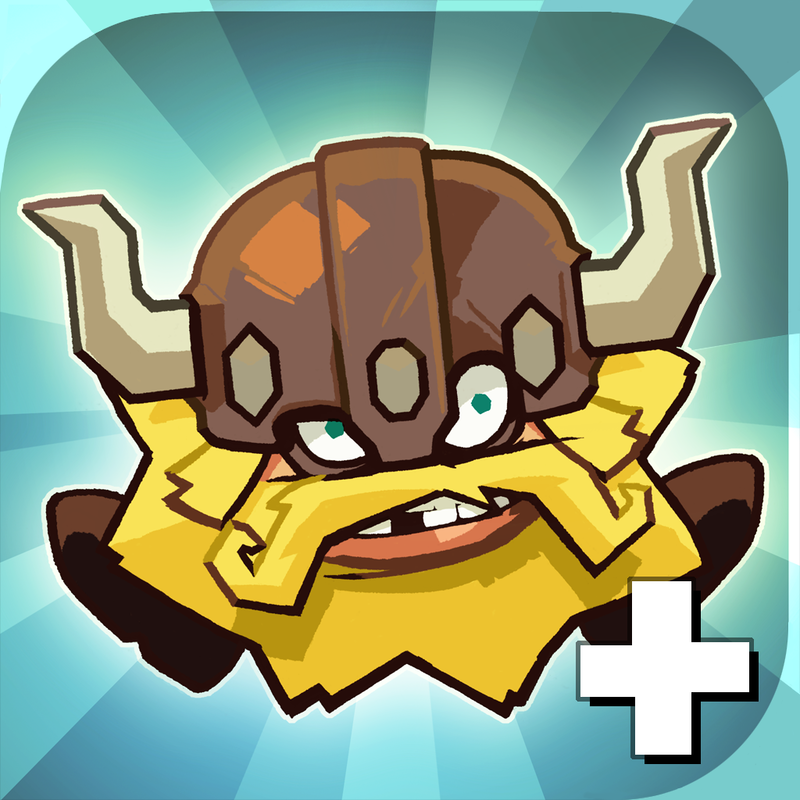 Nitrome is also well known for another fun game, Icebreaker: A Viking Voyage. And 8bit Doves is another well-designed title perfect for iOS devices. Definitely check it out. It’s hard to beat free. For other recent app news and reviews, see: How to use Dropbox’s Carousel for photo management, Osmo launches Masterpiece, a smart app offering kids a new drawing experience, and Enlight, the new app from Lightricks, is the best all-in-one photo editing app for your iPhone.